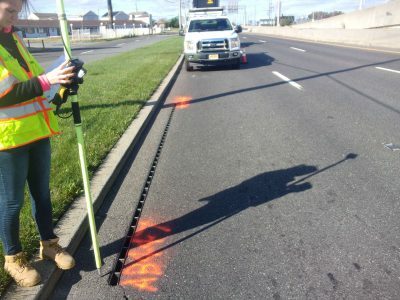 South Jersey Transportation Authority, Atlantic County, NJ – CES located and inspected stormwater structures along 40 miles of the Atlantic City Expressway. CES used GIS data collection tools with GPS equipment. Each stormwater structure was evaluated for structural and functional condition. 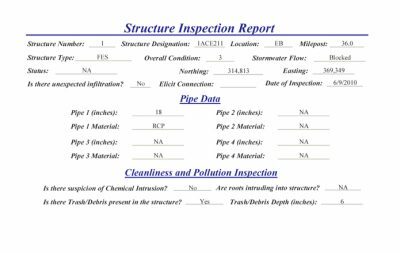 CES produced reports for individual structures and queries of specific data for ongoing maintenance and inspections by South Jersey Transportation Authority. CES provided GIS data in ArcGIS format for integration into the SJTA GIS system. This database information was incorporated into the SJTA Geographical Information System. 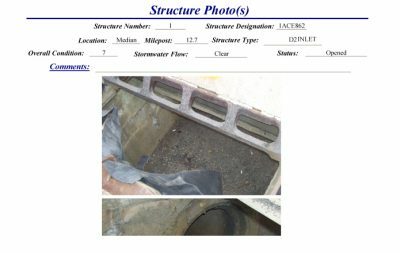 CES also provided reports for individual structures with photos and specific data reports (queries) for SJTA’s ongoing maintenance and inspections of stormwater outfalls.